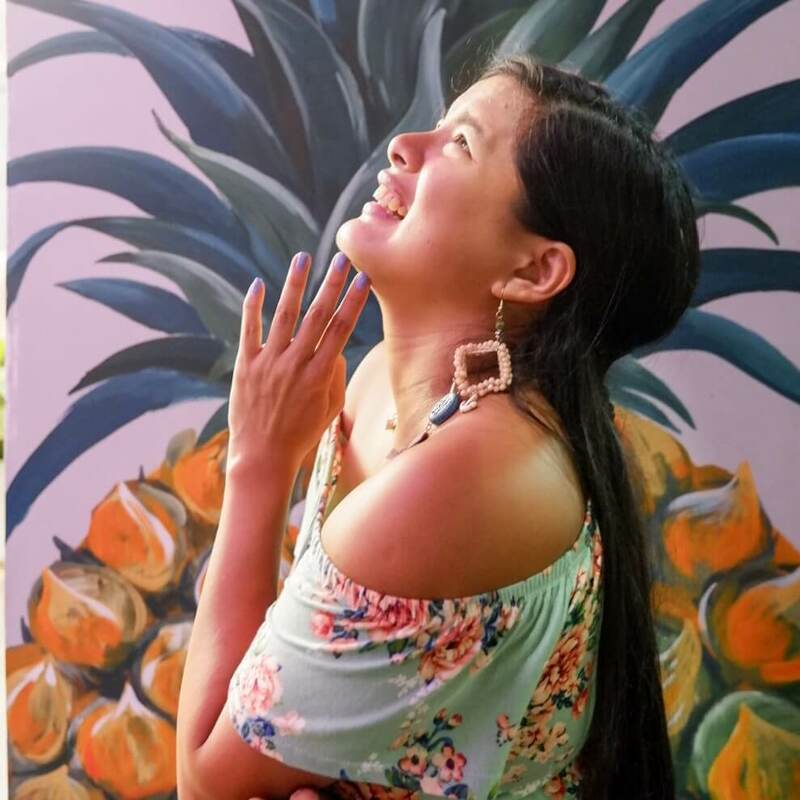 We’ve all heard that catchphrase “Netflix and chill”, but recently I’ve realized that the “chill” part can go a lot better when you’ve got something awesome to watch it with. This January, I’ve thought to give myself some “me-time”. And like anyone these days, this includes a healthy dose of Netflix binge-watching! You has been a terrific hit and I started with that, then I followed up with Tidying Up. 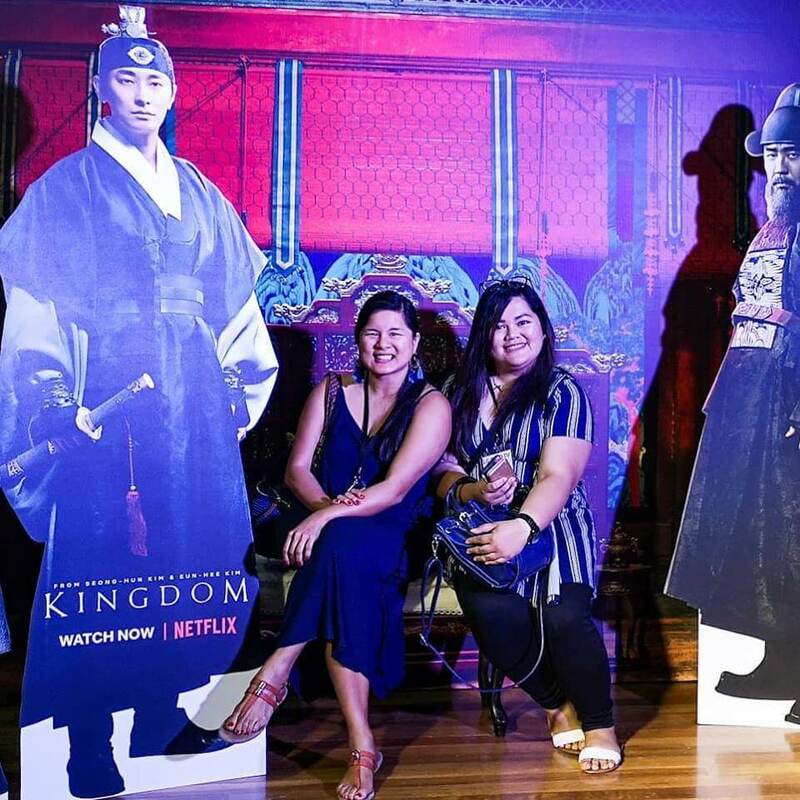 So far so good, but everything was thrown into overdrive when Netflix partnered with LG Philippines to showcase the former’s latest binge-watch special, the original series Kingdom. 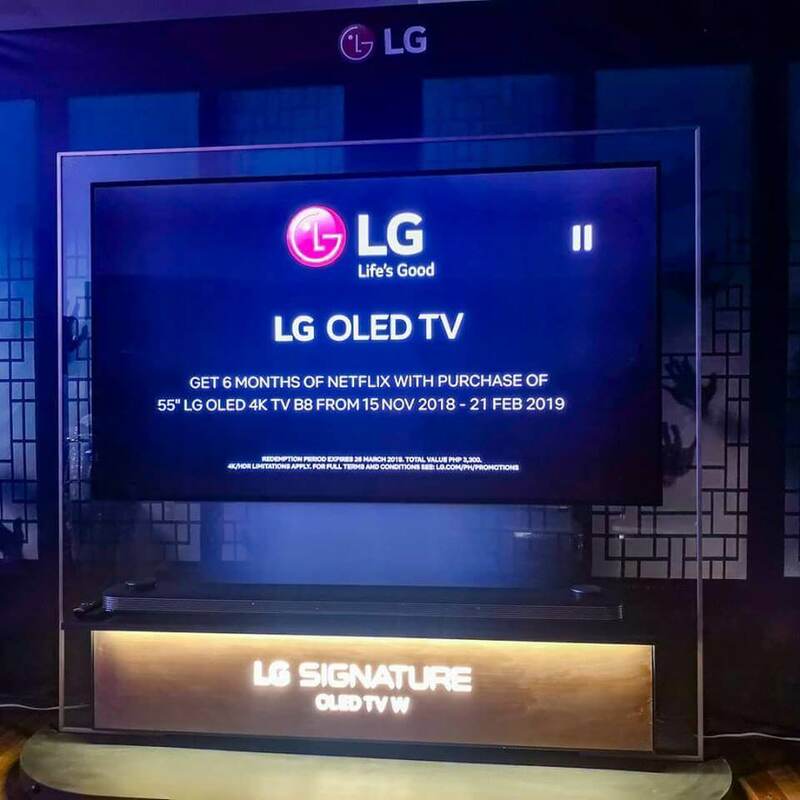 The Korean drama-thriller launched last January 25, and appears to be the perfect test subject for LG’s 55-inch B8 4K OLED TV. The B8 offers not just an amazing resolution and a larger-than-life viewing experience, it also offers a smart processor in the form of the Smart Brain α7. That means the B8 works smooth as butter, with all its basic TV functions seamlessly integrated with advanced features. No lag, no hassle. To add to the immersion, there’s also the Dolby Atmos system that makes you feel like you’re in the screen with the characters! With Kingdom, that can be a pretty scary experience. I’m not really a fan of horror movies. Between the Tina and I, she’s definitely the braver one. Yes, I’ve watched I, Zombie and a bit of The Walking Dead, and we’ve also watched Bird Box together. I had my eyes closed most of the time, but hey, I made it through the movie! 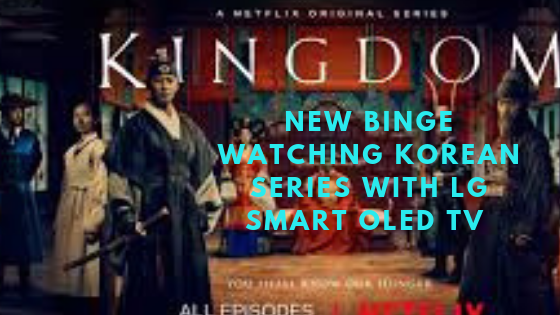 While watching Kingdom, though, I realized that trick isn’t gonna work. I had to watch and read the subs at the same time. Since we were watching the whole first season on the LG B8, this turned into a whole new experience. 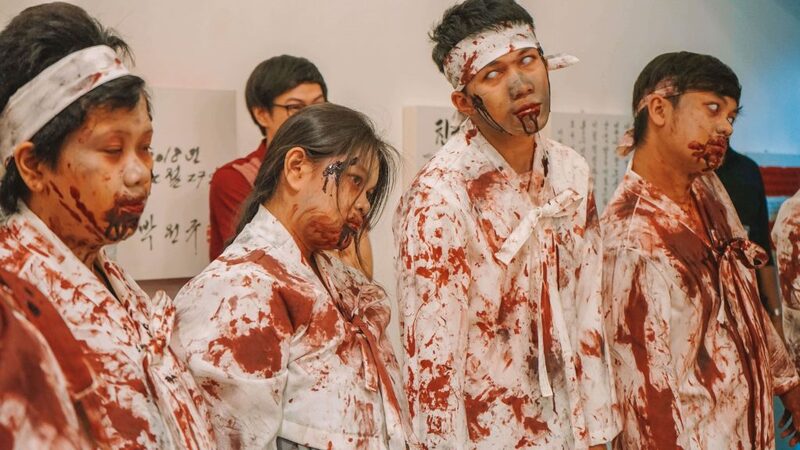 The flowing robes of the Joseon dynasty shone in the sunlight, and the rotting corpses that threatened the titular kingdom became terrifyingly vivid. Everything was rendered in realistic detail. It was as if I was watching everything in person! But hey, I was hooked. Kingdom tells the story of a crown prince that is bent on finding the cause of a deadly virus that threatens the region, turning everyone it infects into flesh-eating abominations. Netflix surely has another blockbuster on its hands, and an Asian one at that! This made the partnership all the more significant. 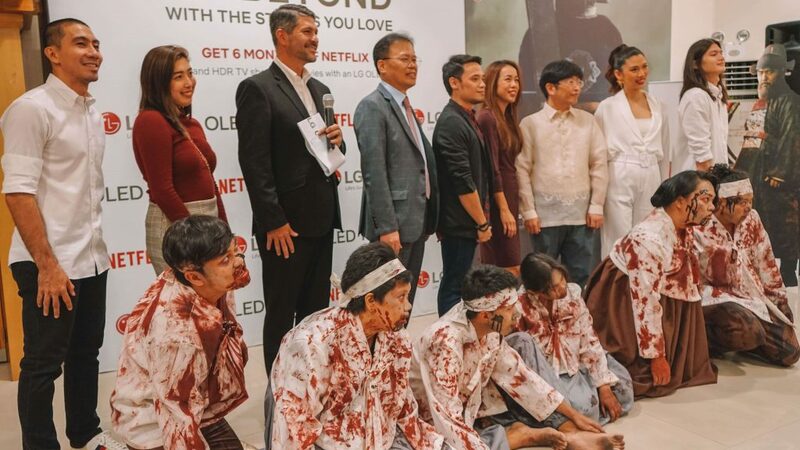 Kingdom streamed on LG’s 30th Anniversary TV provides one of the best viewing experiences as of late. Both companies realize this potential, which was highlighted during the B8’s launch. 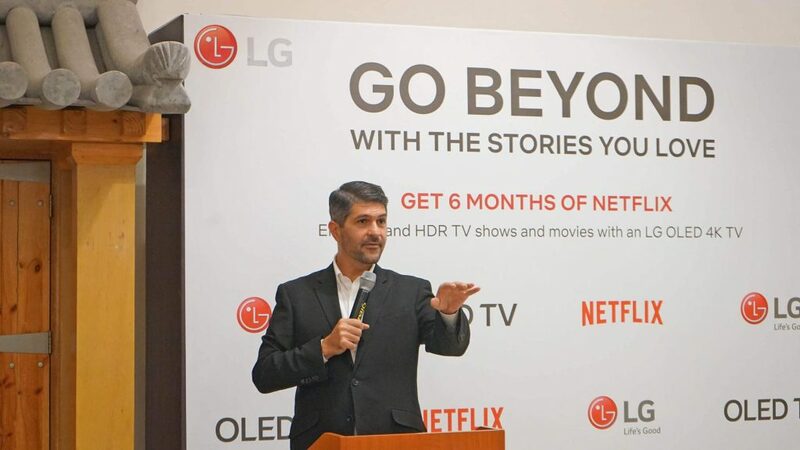 Now, all Netflix aficionados can revel in the experience as the B8 comes with a free 6-month access to the world’s greatest streaming media site. 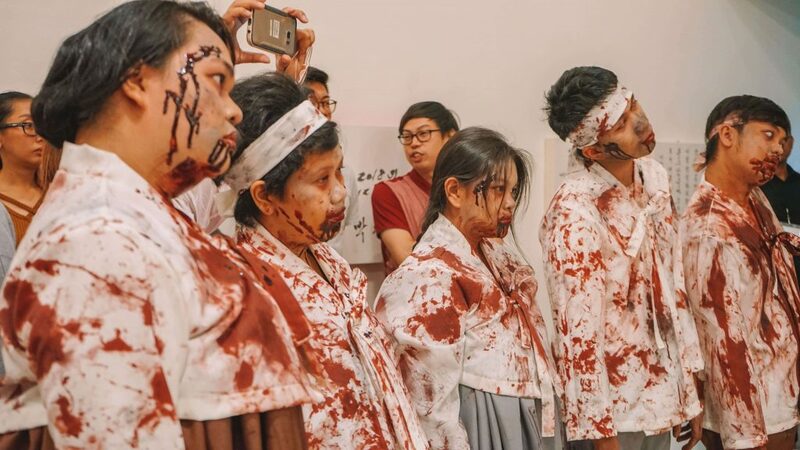 It retails for just a little under PHP 90k, which isn’t a bad price for the experience you’re getting. With that, “Netflix and chill” has transformed into “Netflix and get your mind blown”! Because “chill” becomes such a tame adjective when you’ve got something as cool as the LG B8 in your hands.